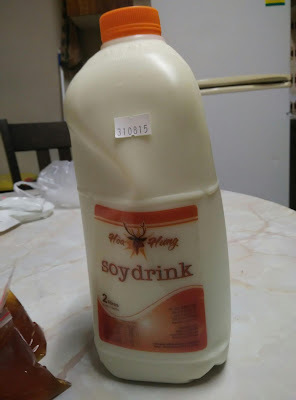 Edward, a friend from church who has lived in Belmore for years, told me that I can get soy bean products from the tofu factory. When I was on my way home tonight, I passed by the factory and decided to do that. It's located a few minutes walk from the Belmore station. 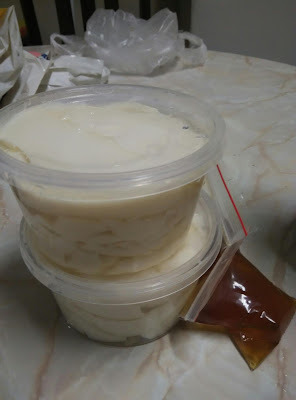 Freshly made Tau Fu Fa for 2aud each container. 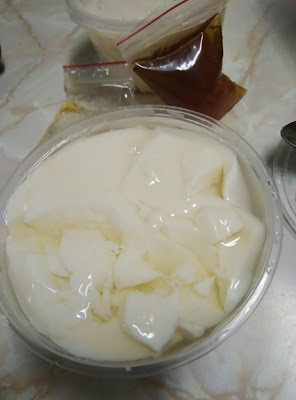 Tau Fu Fa is a hot asian dessert made using pressed soy beans and coagulated into like a semi soft custard, then sweetened with a sugar syrup of your choice. They do sell a variety of other different soy bean products as well. If you are interested to get cheap tofu soy bean products, this is a place to check out.